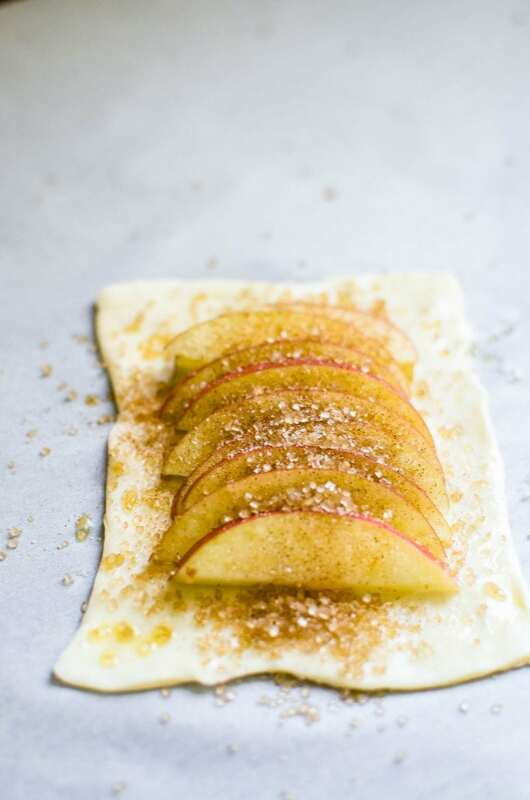 This Easy Apple Tart for One is my go-to dessert for FALL when I don’t have much time to bake or just want to have a little something sweet that makes one or two servings. A scoop of vanilla ice cream to top it off is an absolute must! Well friends, I’m happy to report that much-o progress-o has been made in the packing department over the past weekend. If you’re not sure why I’m packing, see this post! We make the big move in two weeks, and between that time I’ve got a week of travel planned, so things are definitely getting down to the wire. I have to say, my packing prowess has been on point this time around. I’ve moved residences 10 times in the past 9 years. Yes, you read that correctly and yeah, I know…..yikes. But this is the first time I’ve actually packed an entire house. It’s been all apartments up until now. Packing a house is a whole different ball game – now that “adult” furniture is in the picture and now that we have “antiques” from grandparents, and more Christmas decor than two people should have. But, let’s look on the bright side, it’s a good opportunity to purge, downsize, and THANK YOU Facebook Marketplace. What a life saver when it comes to selling things. Craigslist, you better watch out! In the midst of all the packing and planning the move, I’ve found myself craving fallish baked goodies but 1. Do not have time to make said goodies and 2. As of yesterday, all of my baking tools/supplies are packed away! And more then likely, they will not see the light of day until I move myself to TN in mid-November…just in time to prep for Thanksgiving! I have found a relief for my cravings, however, and that relief is in the form of an easy apple tart for one. Just me, myself, I, and dessert. As you can imagine, this is very much a no-recipe recipe. We are taking a trip down easy street with store bought puff pastry dough and salted caramel sauce. The only thing homemade here is the cinnamon sugar mix for sprinkling on top of the apples….but I guess you could buy that pre-mixed and make things REALLY easy for yourself. And that’s ok; easy is good. The point of this is to celebrate and enjoy the warm, crisp, sweet flavors of fall – preferably wrapped in a flaky, buttery crust! 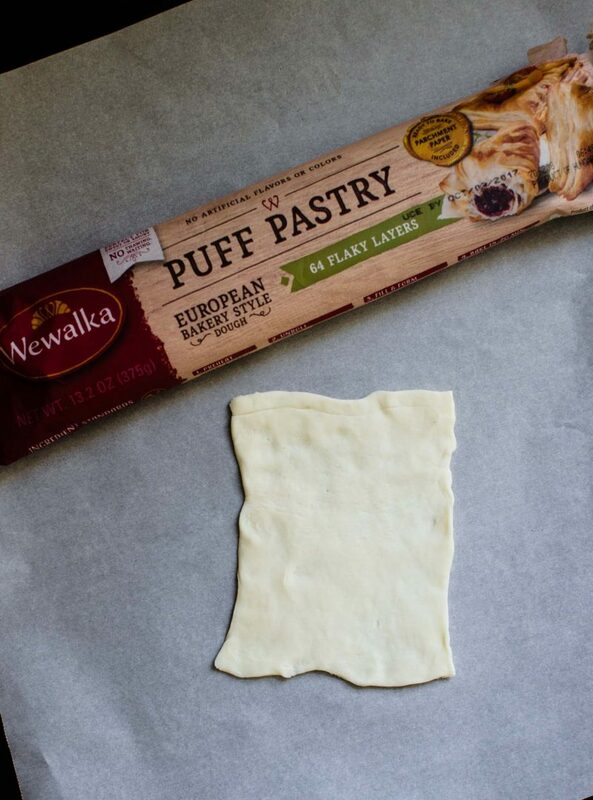 What I love about this recipe is that you can use just a little square of puff pastry dough (I love Wewalka brand because it’s trans fat-free and isn’t frozen) and several slices of thinly sliced apple to make one serving. OR you can use the whole package of dough to make 12 servings. It’s versatile and simple, but has maximum impact with flavor, texture, and appearance. 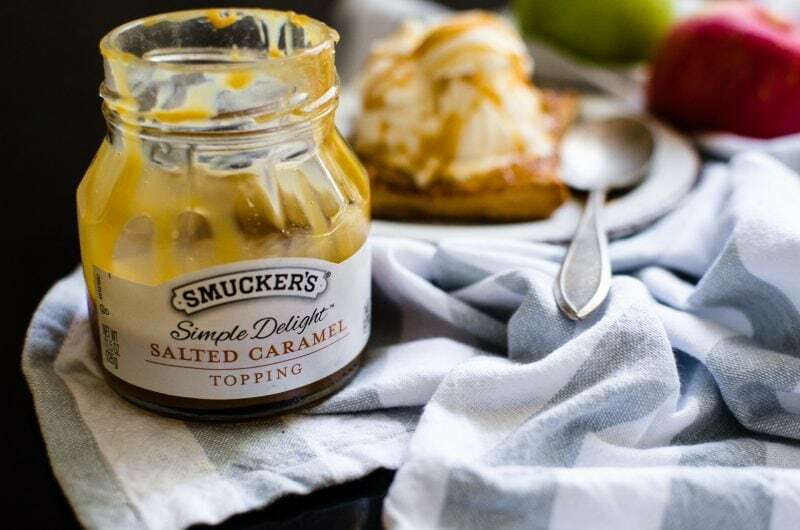 When it comes to store-bought caramel, Smucker’s Simple Delight Salted Caramel Topping is my favorite because it is made with REAL cream, butter, and brown sugar – no HFCS here. And everything comes together in a snap! If you like small-batch dessert recipes, check out this Apple Crisp for Two, or Single-Serving Mason Jar Pumpkin Cake! You can use these ingredients to make 1-12 single serving apple tarts - make it to suite your needs! Cut a square out of a puff pastry sheet (should be 1/12 of the sheet for one serving). Use your fingers to gently stretch it out a bit. Brush the egg and water mixture onto the dough (Reserve the remaining egg to use for breakfast in the morning (but throw it out after a day). Slice 1/2 of a medium apple into thin wedges, about 1/8'' thick. 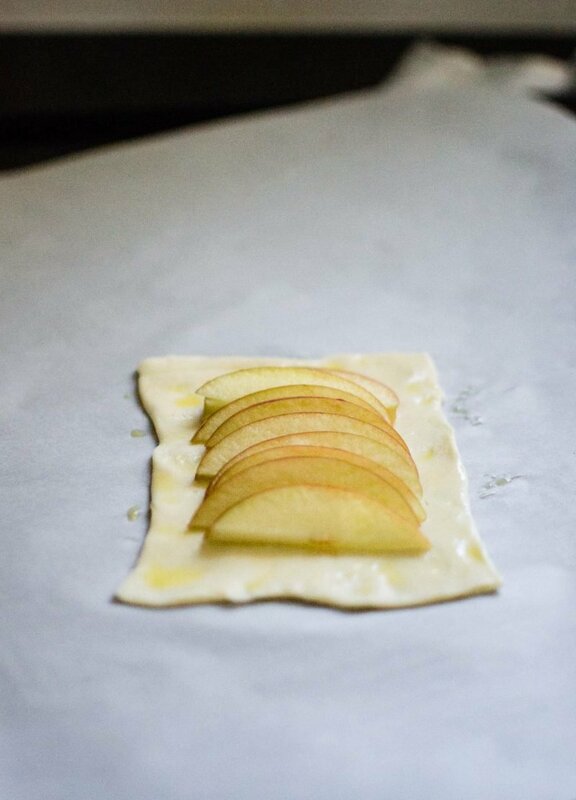 Place them on the square of puff pastry, leaving about 1/2'' border around the apple. Combine the sugar and cinnamon and sprinkle on top of the apple. Bake for 18-20 minutes until crisp and golden brown. Serve with a drizzle of warm caramel and a scoop of vanilla ice cream. To make 12 tartlets, just use the whole package of puff pastry and more of the other ingredients - you will likely need 2 whole apples. 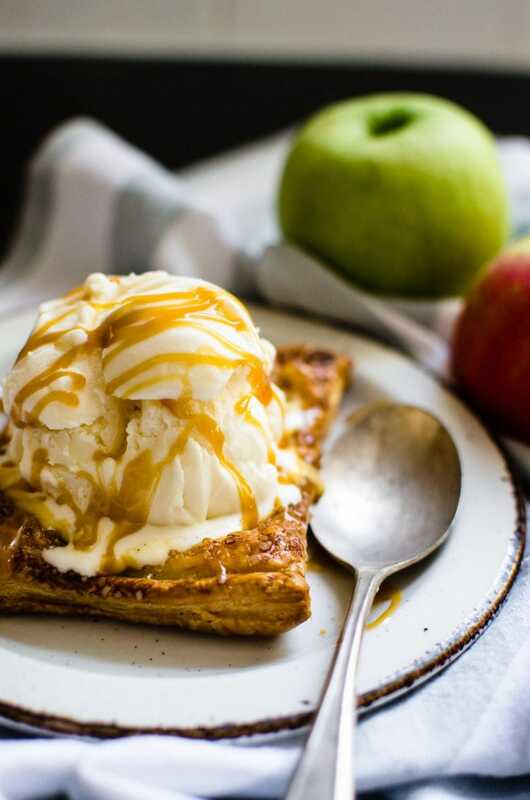 Did you make this Easy Apple Tart for One? If so, I’d love to hear how it turned out for you! Leave a comment below or tag a picture on Insta or Twitter with @SweetCayenne5. Sign up for my weekly newsletter and get exclusive content (like menus, cooking downloads, and more! 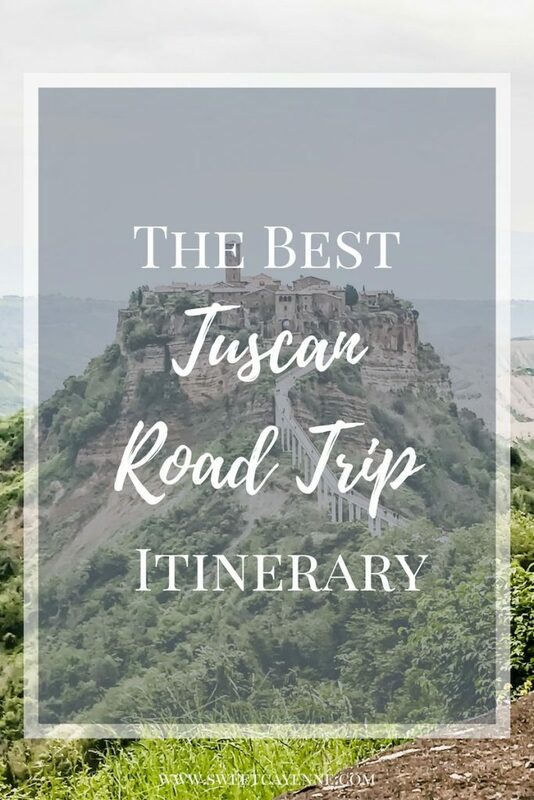 ), blog recaps, and a chance to connect or be featured! Many of the links in my posts are affiliate links, which means I can get a small commission for any click or purchases made through the links. This happens at no extra cost to you and helps pay my costs associated with maintaining and creating content for Sweet Cayenne. Thank you for support! 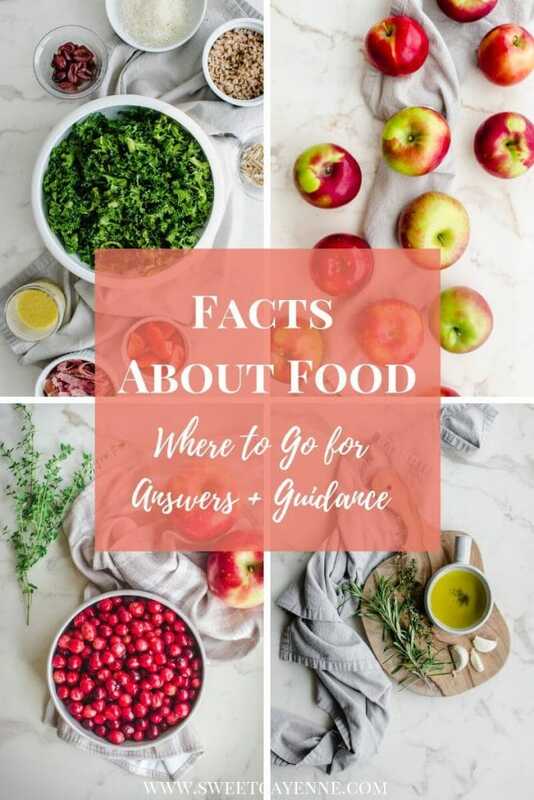 With chef-tested and dietitian-approved recipes, my goals is to give you the tools and knowledge needed to enjoy your food and have confidence in the kitchen! 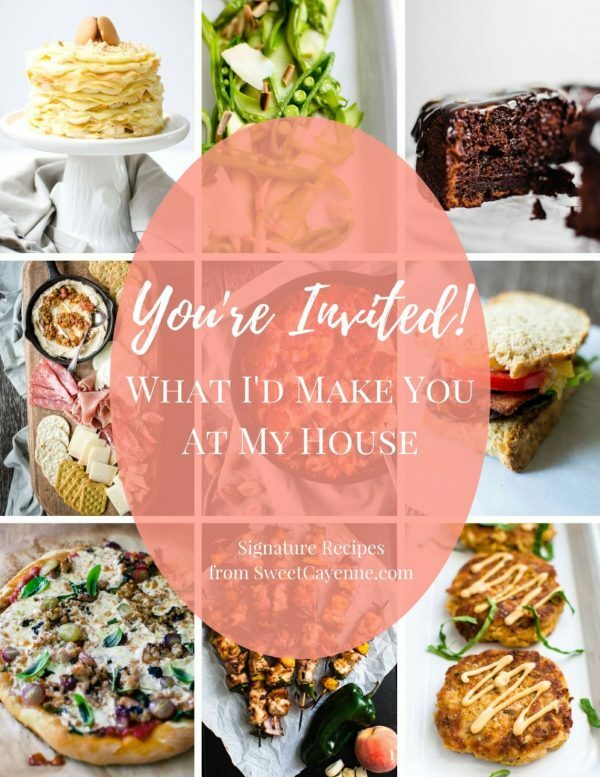 Free cookbook and menu planners! Subscribe to my weekly newsletter for exclusive content, updates, and freebies!